Arrive and transfer to hotel. Overnight stay at Hotel. 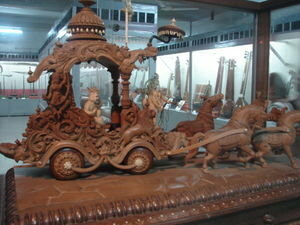 Morning half day city tour visiting Prince of Wales Museum housing collection in the Indo Saracenic architecture. Visit the Flora Fountain, Victoria Terminus, St. Thomas Cathedral, Crawford Market, Malabar Hill and the Hanging Gardens.Afternoon at leisure.Evening visit the Ganesh Festival.Overnight stay at Hotel. Morning transfer to airport or to railway station to leave for Pune.Arrive and transfer from airport or railway station to hotel.Evening Visit the "Ganpati Mahotsav". This festival in an extraordinary form of worship when various renowned artists perform on the stage, much to the admiration of the general public. Morning half day sightseeing to visit The Aga Khan Palace -Kasturba Gandhi Smriti Mandir - This beautiful building with salons and suites, is a great historical landmark. It was here that Mahatma Gandhi and other leaders of the Indian freedom movement were imprisoned during the 1942 Quit India Movement. Here lies the samadhi of Kasturba Gandhi, the Mahatma's wife. 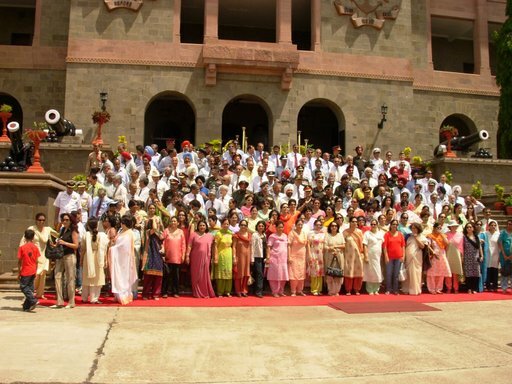 Bund Gardens - Presently known as Mahatma Gandhi Udyan, these gardens are situated on the banks of Mula-Mutha River. 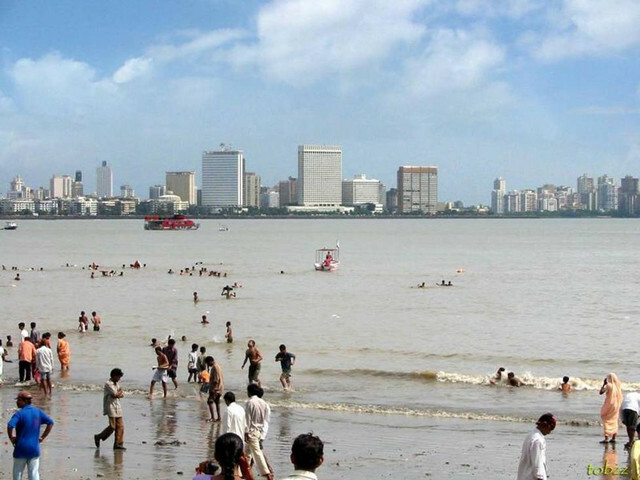 The bund was constructed by Sir Jamshedji Jeejeebhoy for providing water to the poor. Raja Dinkar Kelkar Museum - This Rajasthani style building showcases a one-man collection of some of the most fascinating Indian artifacts one can ever get to see. 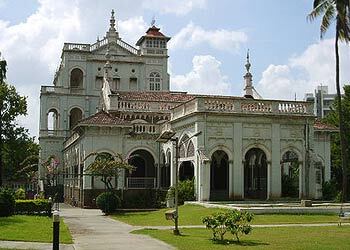 Among 36 sections full of antiques, carved palace doors, miniatures, the 'Mastani Mahal' is particularly famous. Mastani was the mistress of 'Peshwa Bajirao', the Prime Minister. This impressive collection was donated to the Government of Maharashtra by Shri Dinkar Kelkar and is only displayed by rotation. 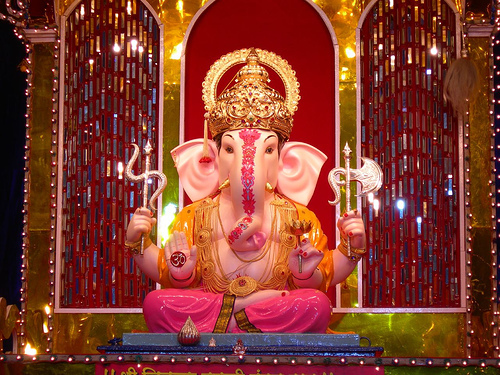 Afternoon at leisure.Evening visit Ganesh Festival and Dagdusheth Halwai Ganpati.Overnight stay at Hotel. 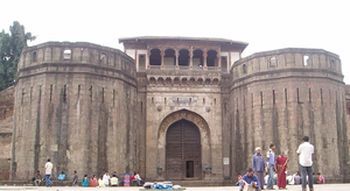 Morning half day sightseeing visiting Shaniwarwada - Built in 1736, this was once the palace of the Peshwa rulers. After the palace was mysteriously destroyed by fire in 1827, only an old fortified wall, the majestically built 'Nagarkhana' and a lotus pool park remain. 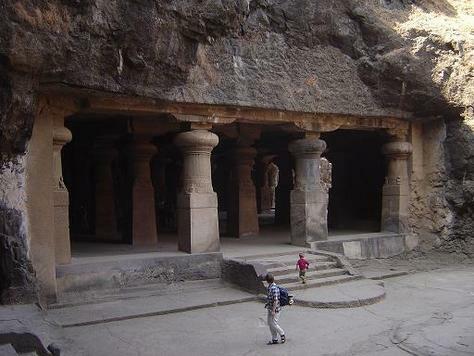 Pataleshwar Cave Temple - Ensconced deep in the heart of the city, at Shivajinagar, is an 8th century rock-cut temple. Reminiscent of Ellora, the temple has been painstakingly hewn from a single rock and houses massive pillars, a Shiva shrine and a Nandi. 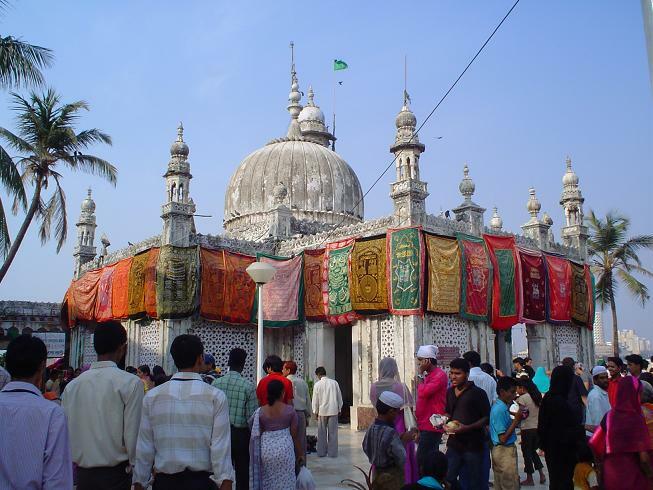 Saras Baug - With pleasant lawns and the famous Ganesh temple built by Madhavrao Peshwa, Saras Baug is a popular evening spot at Pune.Evening visit Ganpati Festival.Overnight stay at Hotel. Morning transfer to airport to leave for Mumbai. Arrive and transfer to International airport for destination.